Applicable to common sewing (ex-heavy materials) such as Leather, leatherette, canvas, mattress, sofas, luggage. 1) Needle bar linkage up and bottom feed structure and presser foot alternating elevation to ensure smooth feed. 2) Adopt big hook to save the time of bottom line changing. 4) New sewing structure to ensure low tension sewing. 5) Automatic sealed lubrication in elevation axis and swing axis in presser foot. Heighten design in rear cover to avoid oil leakage. 6) FX0302CX more effective in heavy material sewing. 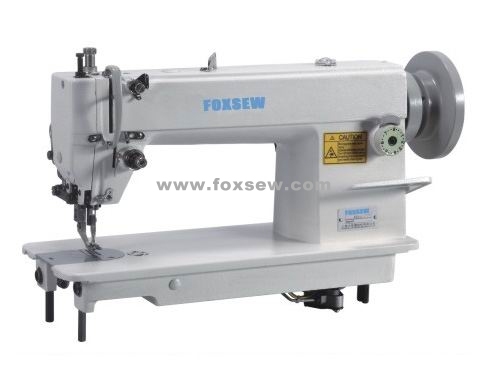 Looking for ideal Compound Feed Sewing Machine Manufacturer & supplier ? We have a wide selection at great prices to help you get creative. 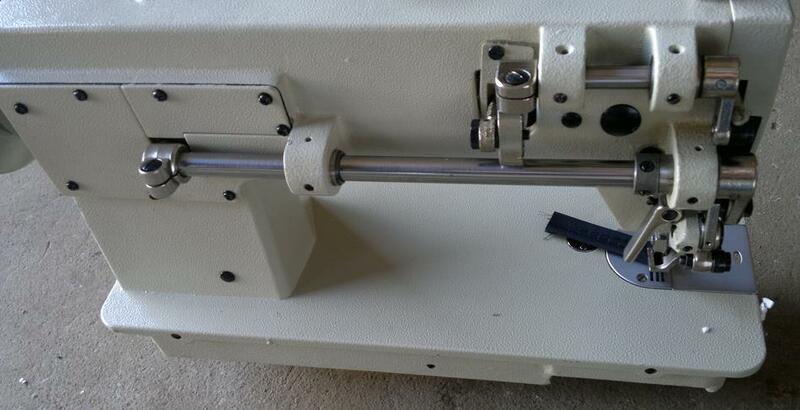 All the Top and Buttom Feed Sewing Machine are quality guaranteed. 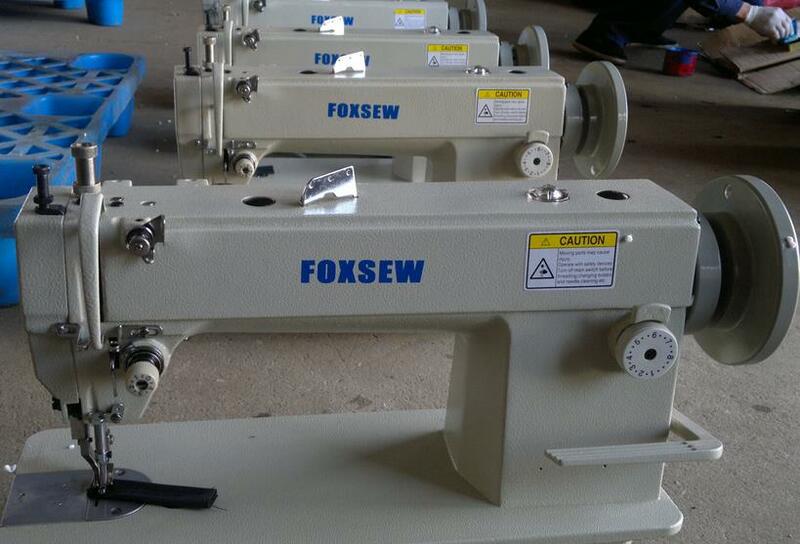 We are China Origin Factory of Heavy Duty Lockstitch Sewing Machine. If you have any question, please feel free to contact us.